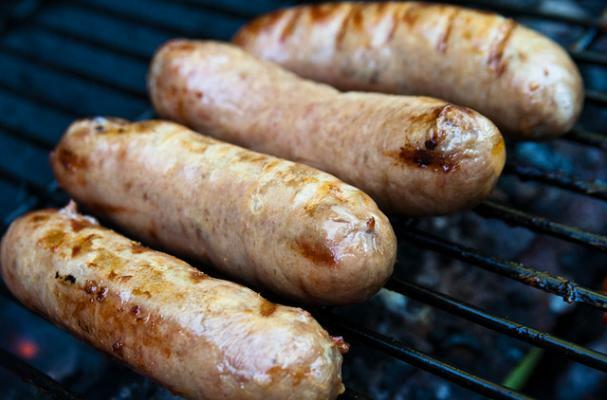 Foodista | Could Grilling Be Killing You? Smoking, grilling and other methods of fire-cooking are traditional in many parts of the world. In the United States, for instance, thousands of pounds of meat are grilled up every summer, and there are even whole restaurant chains that specialize in mostly barbeque or grilled meats. But a recent surge in scientific research into NPAHs (Nitrated Polycyclic Aromatic Hydrocarbons) and the link between them and cancer rates has left some scientists considering if perhaps our love affair with grilling might be killing us. Why You Might Want To Give Up Grilled Meats.